The Alabaster Jar Art Print. Home | ART PRINTS and CANVAS PRINTS | The Alabaster Jar Art Print. Surrender at the feet of Jesus! 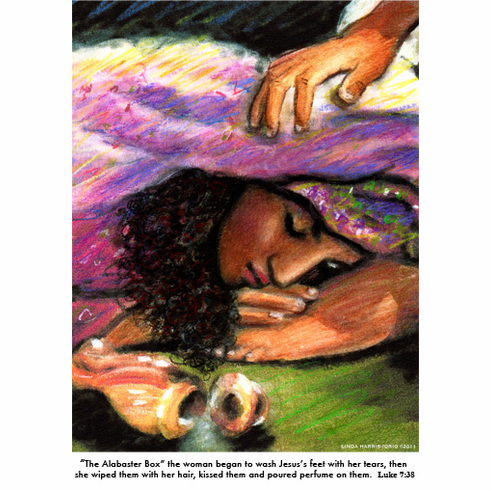 Luke 7:38 Print size: 8.5" x 11"